Winter is here and rugging up never looked so good! As the season changes, so does our chance to express ourselves through fashion. It’s time to revitalise that wardrobe and your life with all the latest trending fashions. This winter we’re seeing rich bright colours like never before, a fun new approach to fake furs with a new colour twist, and plaids are going to be everywhere! Here’s how to dress for the latest trends and fashion you’ll be seeing on the streets of Melbourne. Forget dull and lifeless winter colours to hide behind, this winter colours are vibrant! Pinks, blues and deep hues of red are all the rage and you’ll love sparking up your winter wardrobe with the beautiful rainbows of the winter 2018 collections. Coats are a must have for winter to keep us warm, but they don’t need to be the same drab colours that have been coming through in past winters. No, this year you can add a splash of colour to that trench coat, light jacket or wrap around coat. Don’t hide your creative side – live it with winter’s bright coloured fashions! A bright colourful jacket steps up a dull outfit and gives it new life. Don’t be afraid to play with bright tops and shirts too. You can literally get a splash of vibrant colour anywhere! 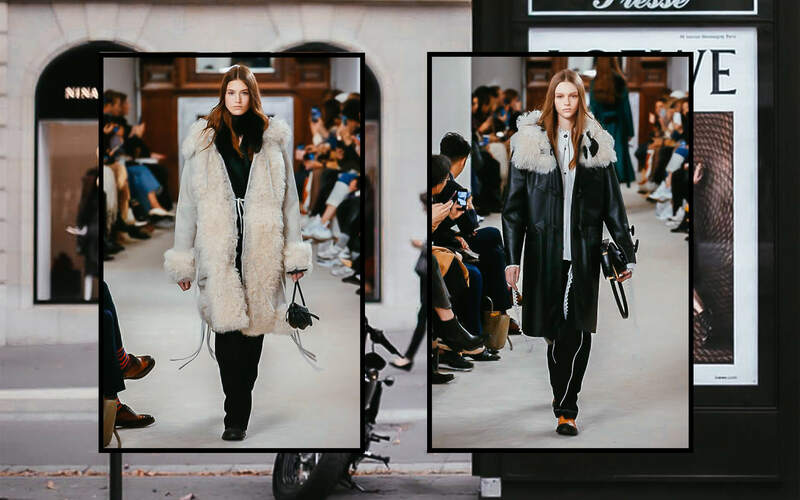 Faux fur coats are back this winter and you need to get one to stay ahead of this growing trend. Don’t worry, we’re not talking the traditional black faux fur that’s been done before, we’re talking about colour! Faux fur is perfect for day or night, dress up any outfit with stunning fake furs this winter and turn a professional outfit into a funky masterpiece in this stylish fashion. Yes, the need for colour this winter has streamed through to fake fur coats and we’re loving it! Plush pinks and sweet greys are all the rage in faux fur this winter, so be sure to adorn yourself with this stunning winter trend. Not only will you keep snuggly and warm on those cold winter days, you’ll also be putting your best fashion foot forward! 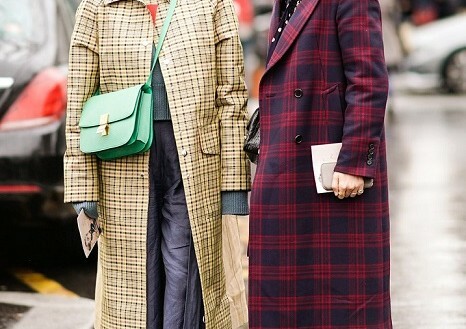 Plaid has returned in a big way and it’s another great place for you to play with colour in your winter wardrobe! Plaid is coming back as an equally funky and sophisticated look for the modern woman. Whether it’s a tailored suit, just the plaid tailored pants or a feminine cut plaid shirt – you will love adding plaid to your wardrobe for day and night. Long plaid coats are huge this winter and you can play with neutral colours in brown and grey, or you can spice it up with some more vibrant colours like pinks and reds! If you get this right, you’ll be totally on trend for this winter’s plaid sensation which is sweeping the streets of Melbourne! Shop our favourite selects below.. 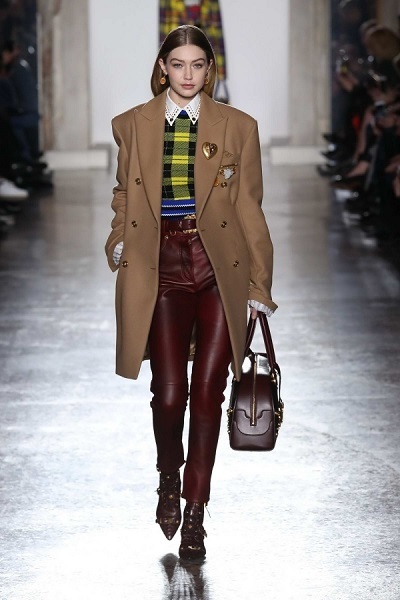 Feeling a little unsure about how to pull off the vibrant colours, faux furs and plaids of this winter? That’s okay! A professional fashion stylist and personal shopper can ensure you weae the right colours for your complexion, that you pair your plaids in the most stylish ways and that your faux fur is on point. Revitalise your winter wardrobe with a visit from AK Style! We’ll have you looking fabulous this winter.